"Located on a wooded hillock, WelcomHeritage Windsor Lodge lies amid pine and cedar forests and offers breathtaking views of the snow-clad mountains. 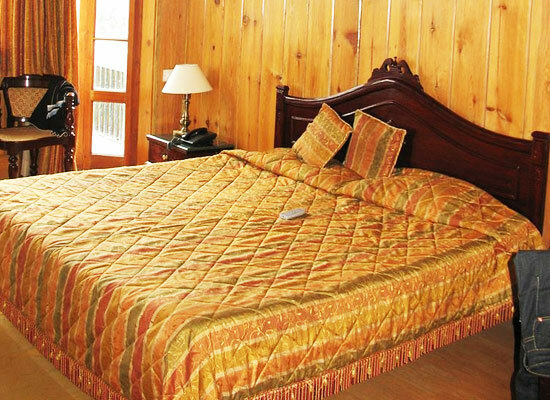 The property is quite close to the popular Ranikhet Golf Course. 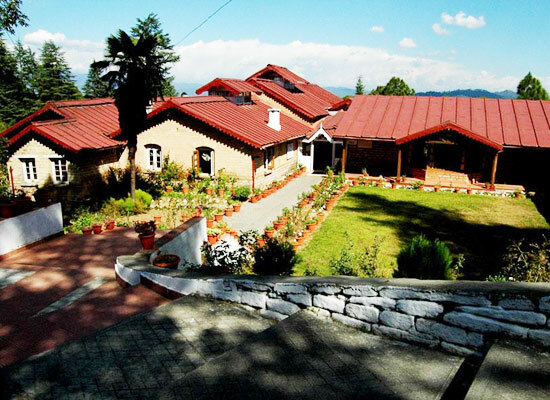 Placed in Kalika estate, it is one of the best heritage hotels in Ranikhet. There is liberal use of special wood and antique furniture is the highlight. The rooms and suites are very well-equipped. 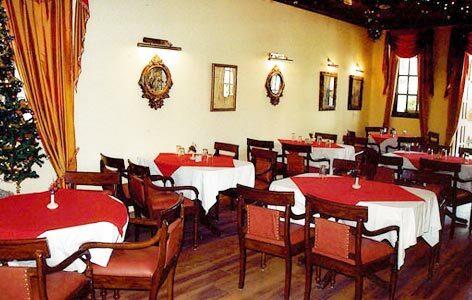 There are a number of dining venues where the guests can savor Indian and popular world fares, accompanied by finest of drinks. Business Centre with internet, health club, conference hall, indoor and outdoor games, travel desk are some of the modern facilities. 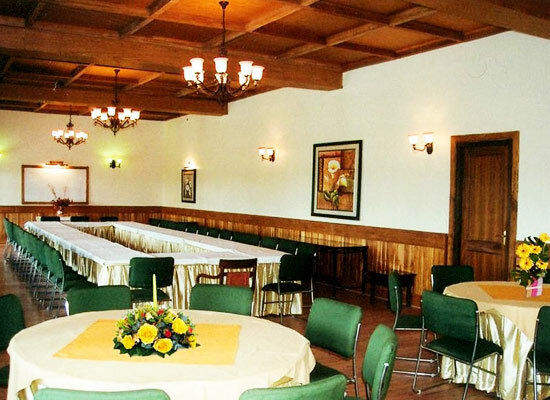 Constructed in the year 1909, Windsor Lodge was originally a hunting lodge as it was amid thick forests of Raniket region, which was also a British cantonment town. This lodge was quite popular amid British and upper-class Indian till 1948. However, it was damaged due to a fire accident. Later on, in 1999, efforts were taken by take the grandeur of the Lodge to its original flavor. Timber was liberally used. Solid stone blocks were used for the walls and modern comforts were added too. The deluxe rooms offer wonderful views of the golf course and come with colonial-style period furniture. From the balcony of the superior rooms the guests can savor wonderful views of the surrounding Himalayas. The décor is wonderful and the fire place and wooden surroundings add another character to it. The list of amenities and facilities include four-poster bed, electric kettle, comfortable sofa set, TV with satellite/cable connection, STD/ISD telephones, attached bathroom, writing desk with chair, dressing table and more. 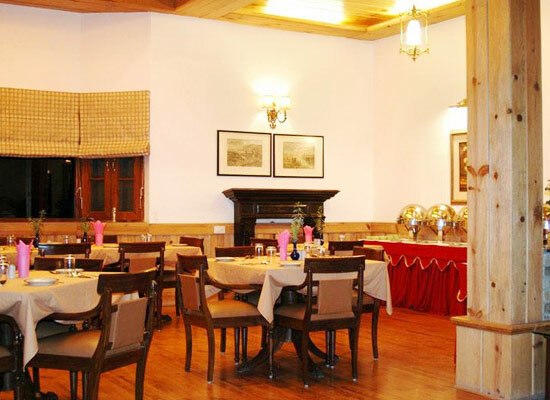 A multi-cuisine fine dining restaurant as well as conservatory, The Kumaon Room serves dishes of Indian, Tandoori, and Continental cuisines. The ambiance is warm. Offering alfresco garden style of dining, Kafal Bagh is an ideal place to savor lip-smacking dishes amid the beauty of kafal trees, the golf course and the pine forest. Dining experience here is a memorable one. Raja of Shiekhupura has a Lounge and Terrace where the guests can relish a vast variety of snacks as well as beverages. 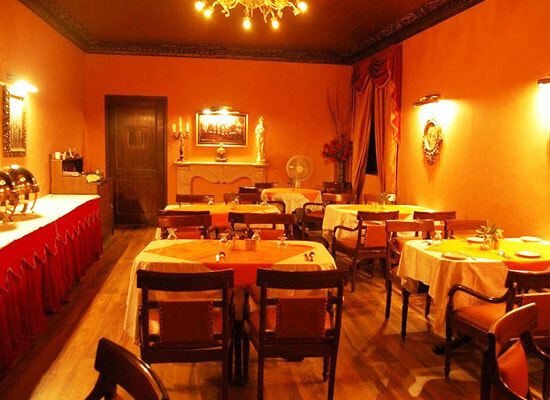 This dining venue has been named after Raja of Sheikhupura, who was a regular at the Lodge. It is a perfect place to unwind. The perfect place to enjoy a relaxed chit-chat over hot cup of your favorite beverage accompanied by tasty snacks. 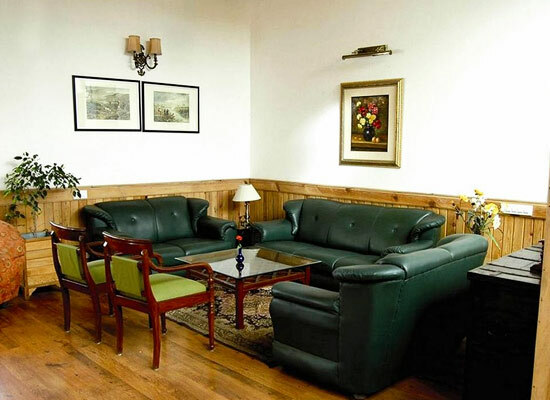 The whole feel of the lounge is that of the colonial times.